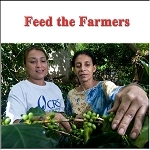 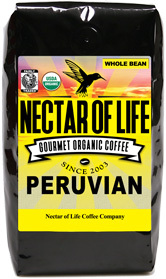 Organic Fair Trade Coffee with Free Shipping! 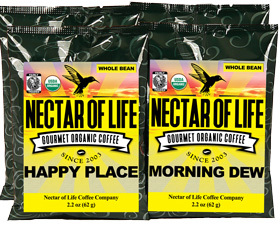 Fair Trade Organic Coffee with FREE SHIPPING! 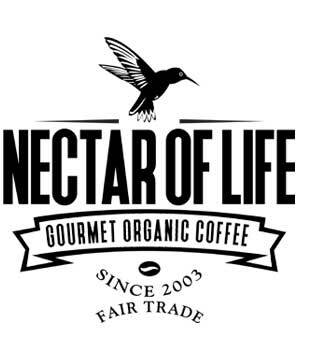 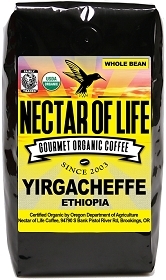 Try Nectar of Life 1/2 lb coffees with FREE SHIPPING!